Fashion Revolution Week is this week and I wanted to test myself with a style challenge; to put my wardrobe to work and make use of the clothes I own. 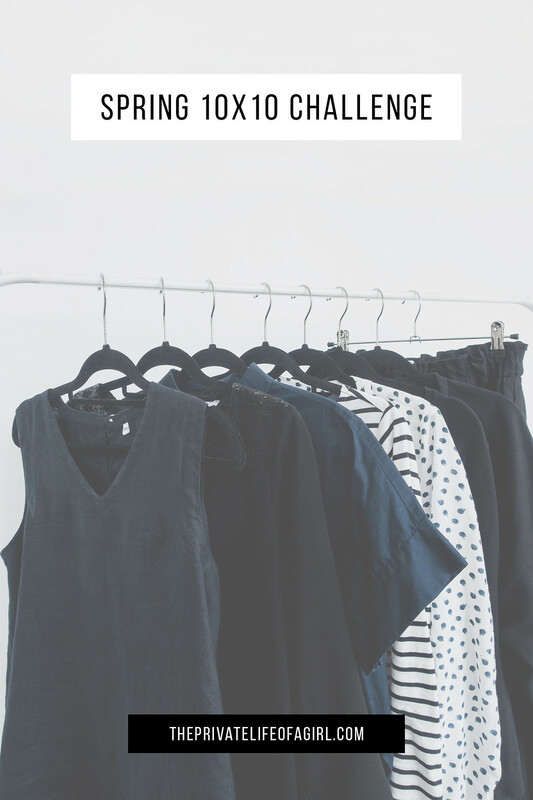 The 10 x 10 Wardrobe Challenge is inspired by Project 333 and started by Lee from Style Bee. The idea is to create a micro capsule wardrobe made up of 10 pieces styled into 10 outfits worn over 10 days. It’s a way of testing our style creativity, making our wardrobes work harder, discovering our personal style, and establishing solid go-to outfits. Trying out a style challenge for Fashion Revolution Week is a way we can focus on what we own, rework existing pieces in our wardrobe, and avoid the temptation to buy something new. It challenges us to think more about our clothes and reevaluate our spending habits. So what types of clothing are included in the 10 items? Your 10 items include tops, bottoms, dresses, shoes, and coats but this challenge is flexible; it’s supposed to be fun so you can bend the rules a little. You might want to exclude coats or shoes depending on the time of year especially if the weather is unpredictable. You don’t need to include hats, bags, scarves, or jewellery. A basic formula for a 10 x 10 wardrobe challenge is as follows. 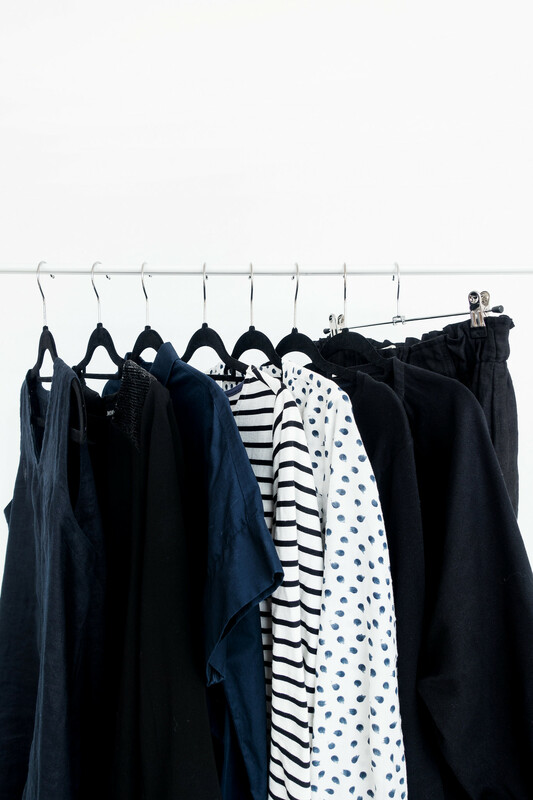 It’s best to check the weather over the 10 days of your challenge and pick appropriate clothing; stick to a lean, neutral colour palette using your favourite clothing. Throwing barely-worn pieces into the mix in an attempt to force yourself to wear them is a challenge all to itself. Opting for versatile staple pieces will result in flexible outfit choices. If you want a full breakdown of the 10 x 10 wardrobe challenge, read the original post by Lee. I tweaked the 10 x 10 basic formula and decided not to include coats. The weather in the UK can be unpredictable especially in spring where, within a single day, we can see the temperature rise and drop sporadically. I included a top layer that’s good for pleasant weather but I’ll need something warmer if the temperature drops. I also bumped up my dress choices by taking away top and bottom choices because I always prefer wearing dresses. Muji Sleeveless Linen Dress. The newest addition to my wardrobe! It was an impulse purchase but an impulse purchase with a purpose. I have been looking to upgrade a much loved but poor quality sleeveless maxi dress and I stumbled across this one in Muji. 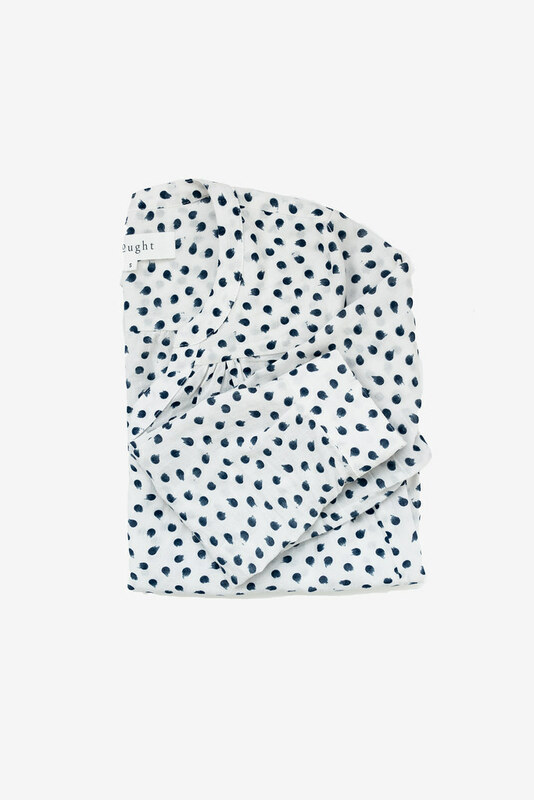 Linen is my new favourite fabric; it's lightweight, comfortable, keeps you warm in winter and cool in summer. It's such a versatile piece and since I loved the lesser quality version I know I'm going to adore this one even more. Everlane Cotton Poplin Dress (sold out in navy) Despite being one of the many people who had issues with the sleeve ripping (see the online reviews) I love this dress. It has an unusual silhouette and although it's not a very versatile piece, I enjoy wearing it on cool spring days to add a pop of colour to my style. Monki Sequin Shoulder Dress (very old!) This is one of the oldest pieces in my wardrobe and it's lasted well. 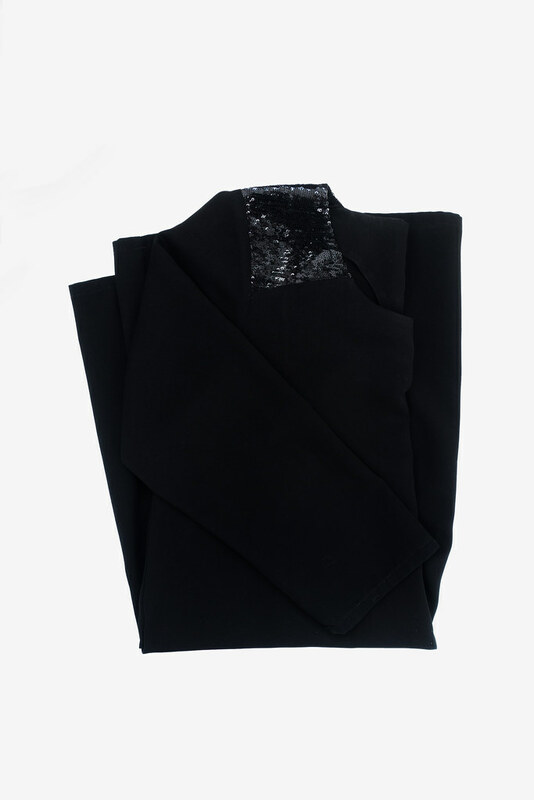 It's my go-to black dress; it's comfortable and easy to wear with a touch of detail on the shoulders and a lovely floaty shape. I'm going to try to rework this piece into some new outfits now that I've updated my wardrobe. 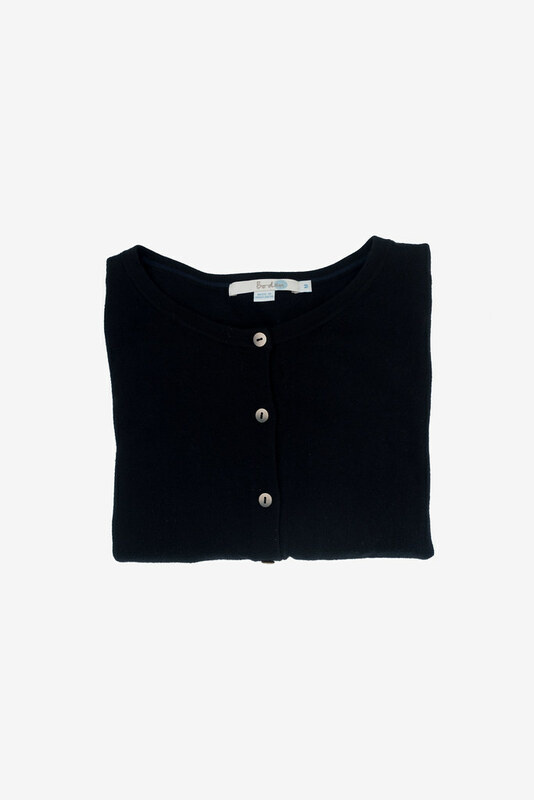 Boden Crop Cardigan. I um-ed and ah-ed about including a cardigan in my final cut but I thought it would be too easy if I didn't. I love the fit of this cardigan; the cropped fit hits me perfectly at the waist and the three-quarter-length sleeves are ideal for someone like me who finds themselves always scrunching up long sleeves. 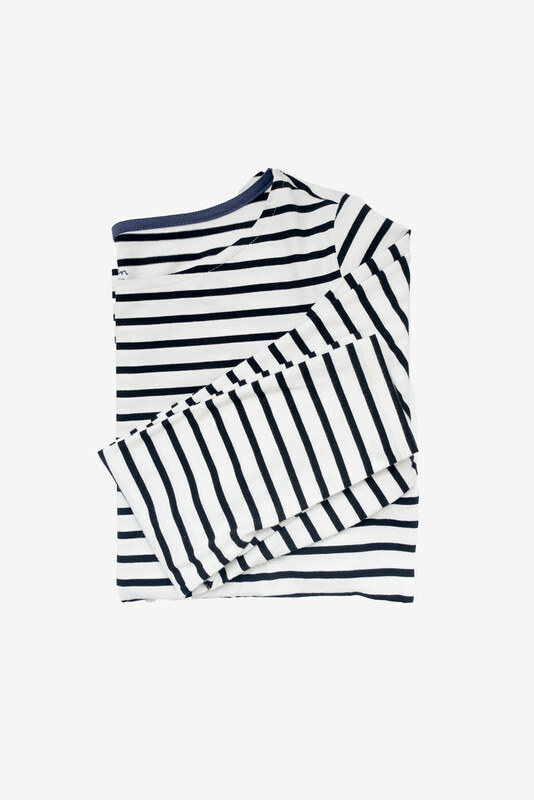 Boden Breton Top. It's a classic for a reason. I only recently added this top to my wardrobe and I'm excited to throw it into the mix of my everyday style. 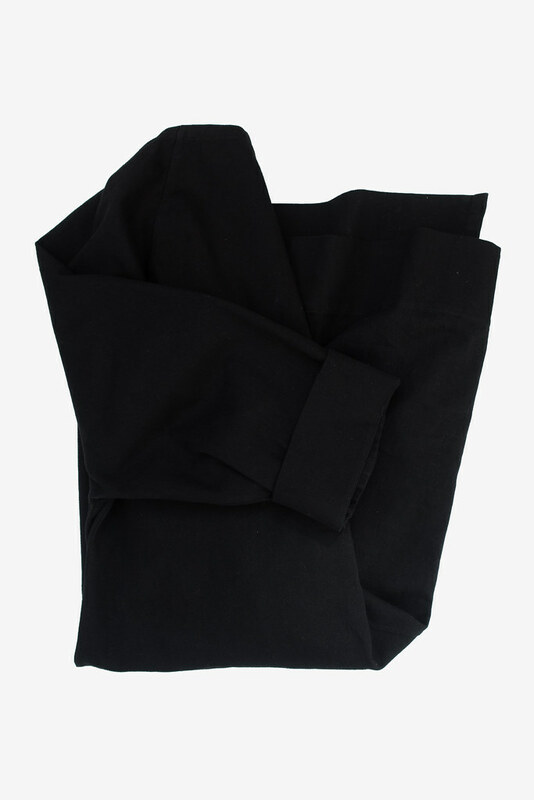 It's 100% cotton with a semi-fitted shape making it perfect for layering, which is what I intend to do with it. Thought Marcel Cotton Blouse. I adore this piece, it's become one of those tops I reach for regularly. The slightly loose fit, button down front, "painter's spot" pattern, and interesting neckline adds a fresh twist to my regular style. 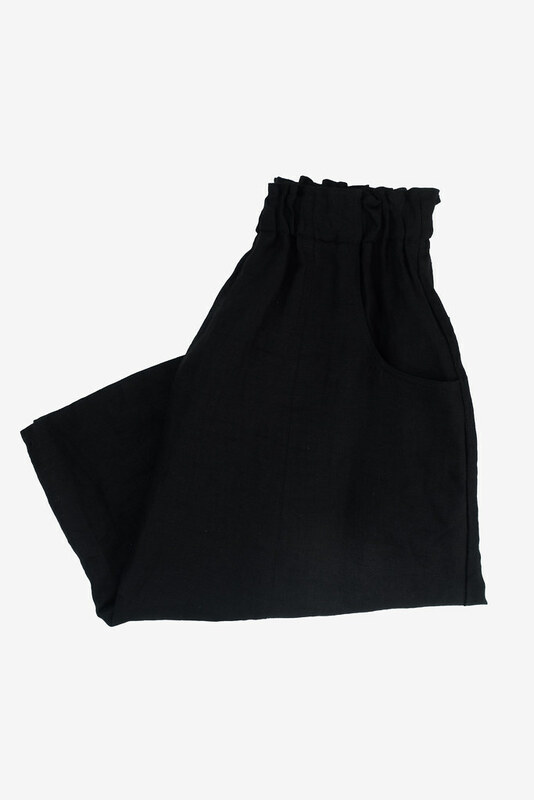 Tricotage Ella Skirt. I spent years looking for the perfect skirt and here it is, I'm in love. I just had to include it in my 10 x 10 challenge. 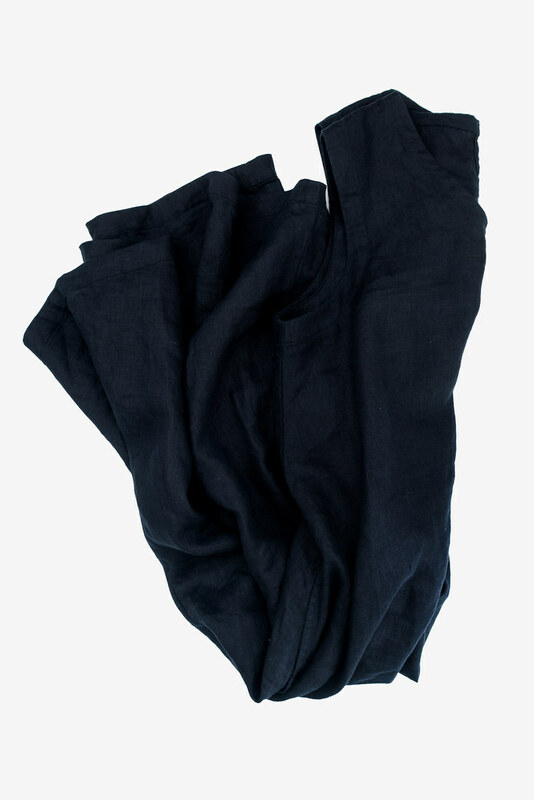 The length of this skirt is what makes it so versatile and being made from 100% linen makes it good for both warm and cool days. I'm excited to try some new outfits using this piece. Elizabeth Suzann Ida Trench. The absolute dream of dream jackets, I wear this all the time. I wouldn't hesitate to call it the favourite of my wardrobe. 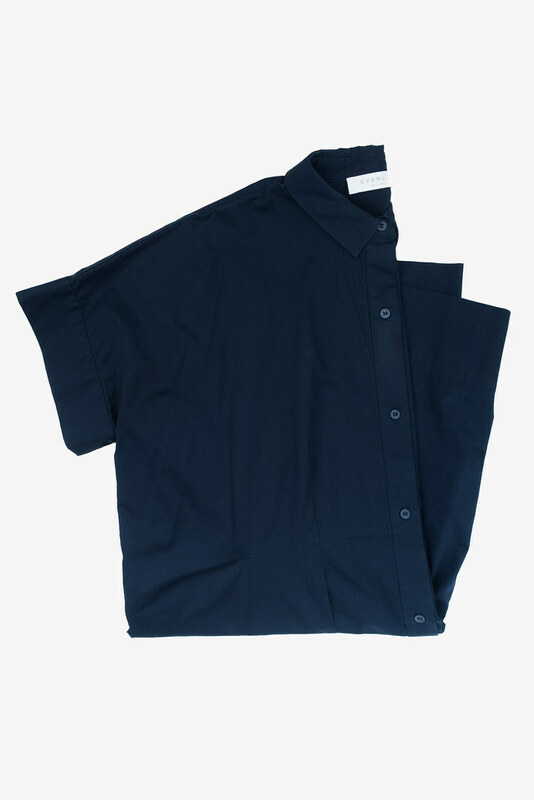 Made from heavy-duty cotton canvas, the oversized look is utilitarian and sharp. I know it will work with all the outfits I'll be wearing over the next 10 days so it was an easy choice to include this piece. 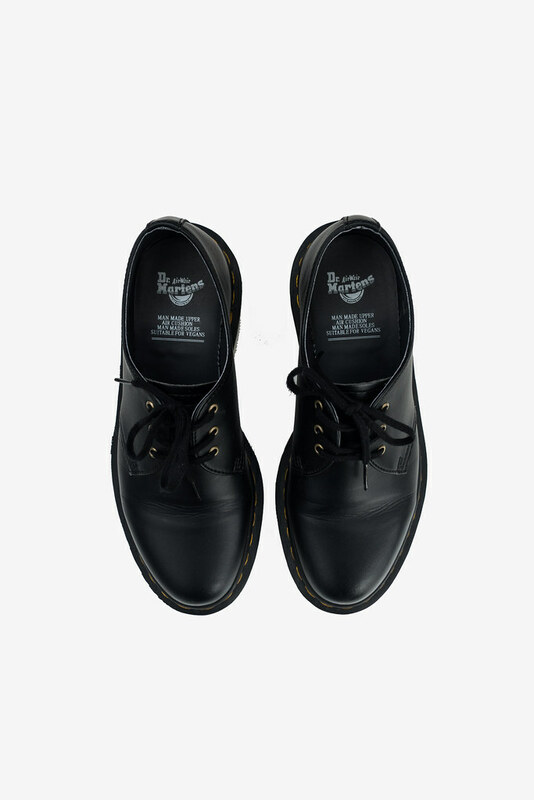 Dr. Martens 1461 Shoes. Perfect all round everyday shoes. These are, in my opinion, a staple for every wardrobe. They're reliable, comfortable, and pair with anything. 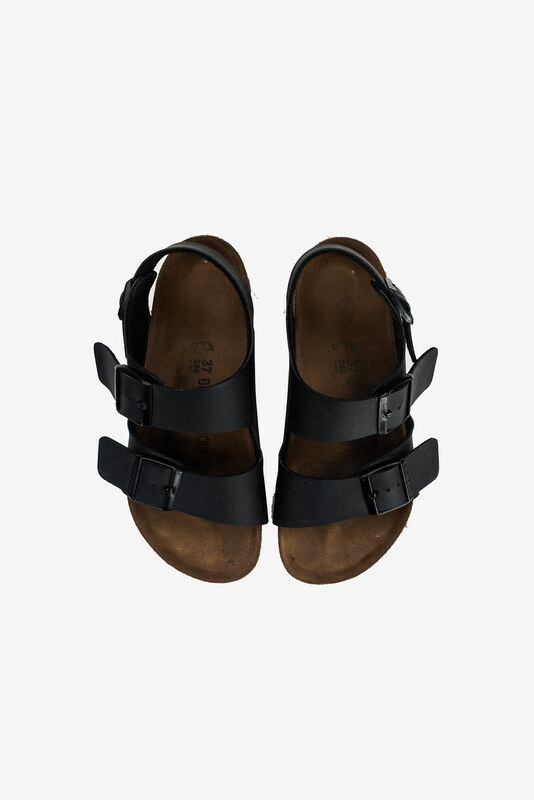 Birkenstock Roma Sandals (vegan version discontinued) So comfortable, so perfect for spring. There's not much to say about Birkenstocks; you either love them or hate them but either way no one can deny their practical nature. Over the next 10 days, I’ll be sharing my 10 x 10 style challenge on Instagram Stories. You can see all these pieces styled into everyday outfits by following me on Instagram.